We will take a regional approach to community development in North Central Massachusetts. 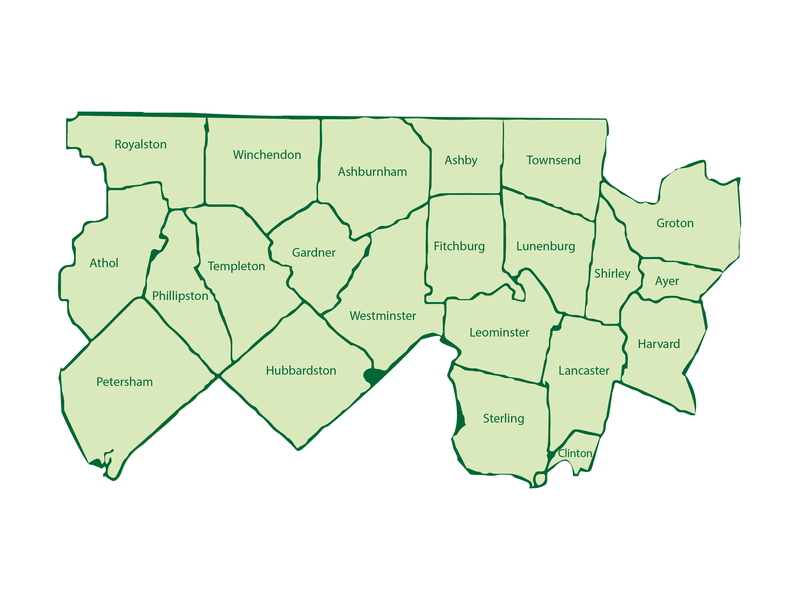 We will serve 22 cities and towns and 240,000 people from Athol to Harvard. While this stretch is new, our reach is built on our 35-year history of serving communities. We have gritty roots that began when factories were closing in the Cleghorn Neighborhood of Fitchburg and the neighborhood came together to preserve jobs. Now our boundary will be fluid, rather than fixed, and we will take on regional projects in rural areas, bedroom communities and the older industrial cities of Fitchburg, Leominster and Gardner. We will take on projects that we could not have done as just the Twin Cities CDC. That is why becoming Regional is the first part of our strategic plan.